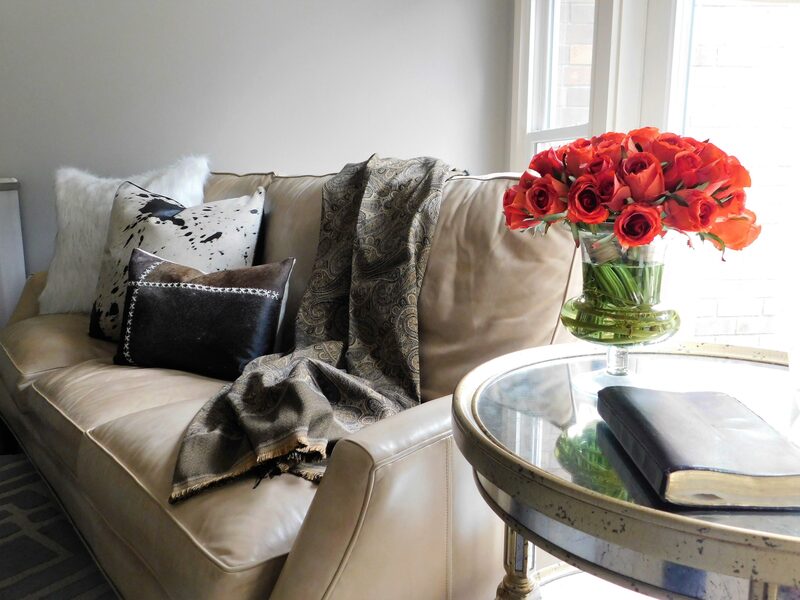 If you love pillows like the rest of us, there can sometimes be a dilemma when choosing the best duo, trio or quartet to select for your sofa. 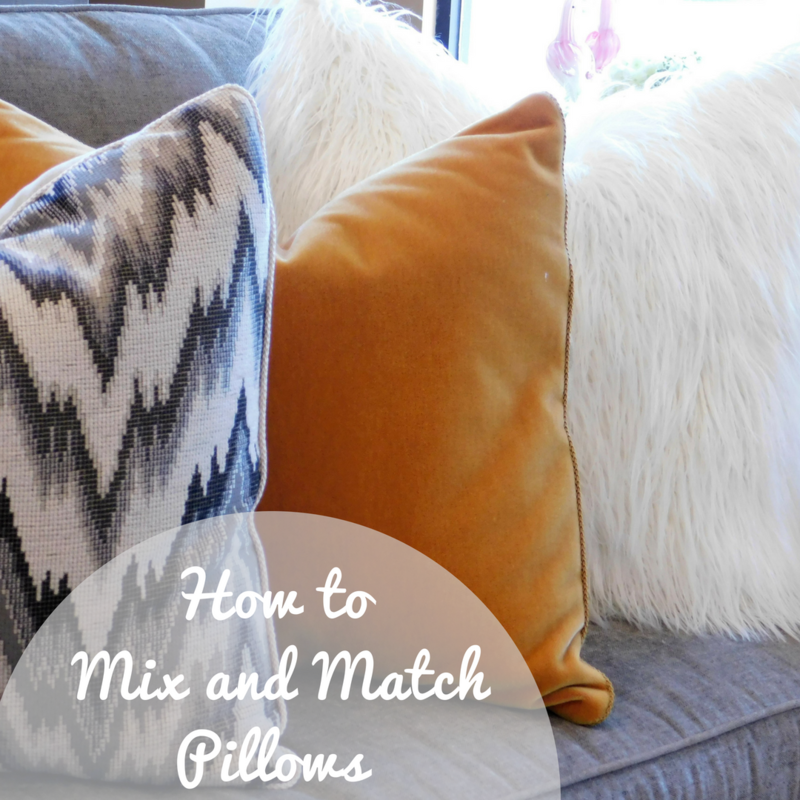 Mixing and matching pillows on a sofa or loveseat doesn’t have to be difficult if you remember several simple guidelines. 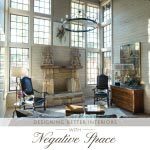 Now that nature is in full bloom, getting ready for the summer and the warmer months ahead will just require a few tweaks and subtle changes to your interior. 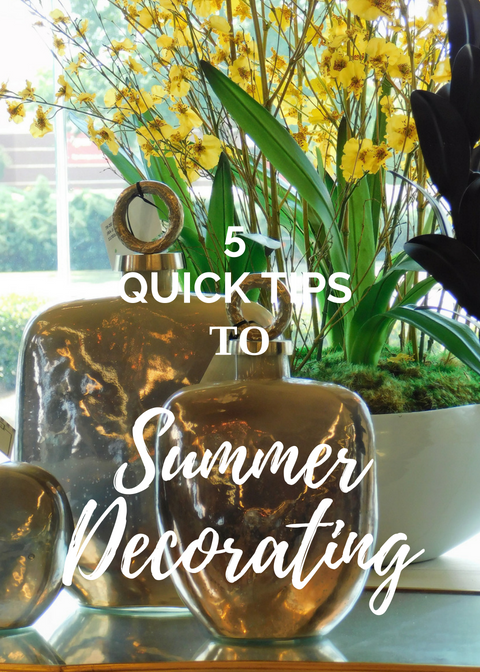 We have five great tips to welcome in summer. Yes, quick tips, like a simple twist of lemon in your glass of sweet tea! 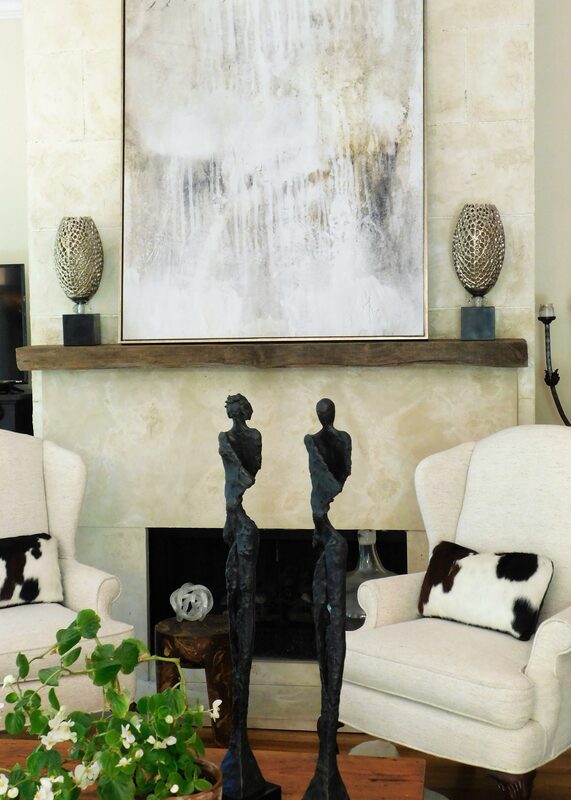 Selecting a neutral palette for your home décor is still the best investment you can make. 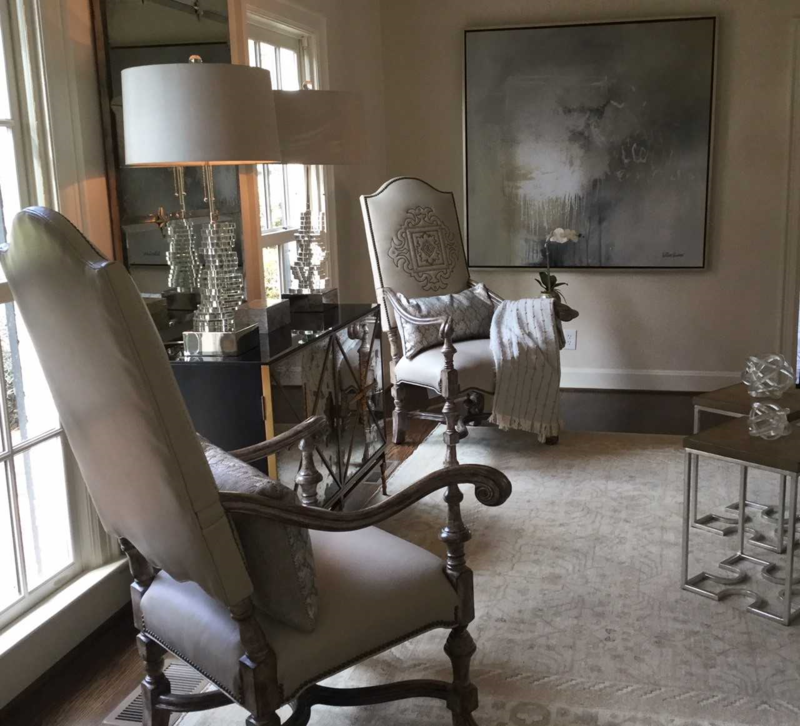 As a retail and design business we always recommend our customers and clients purchase high-quality neutral furnishings in order to create a clean canvas in which to build on. Bonjour! French decorating has certainly evolved over the years. 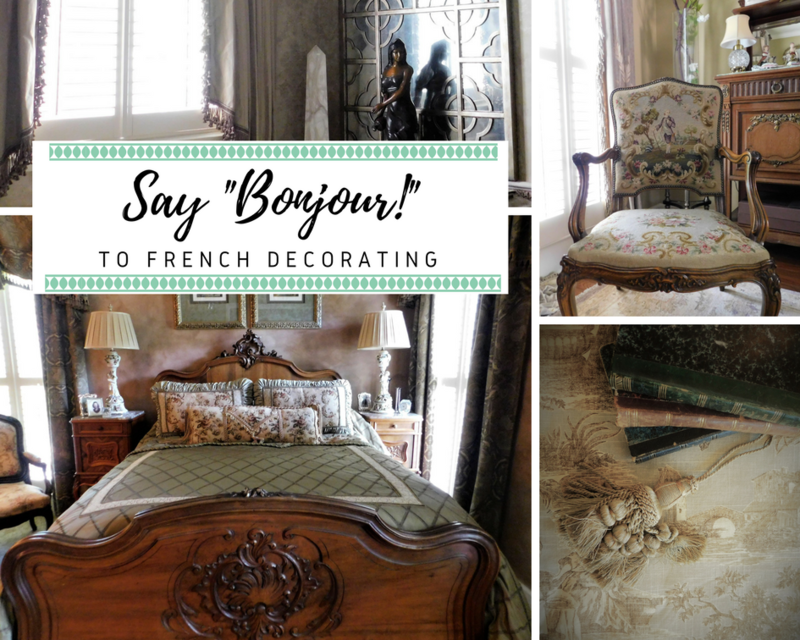 Modern French design is more streamlined with a “less is more” approach, yet traditional French décor is still a beautiful and timeless look. 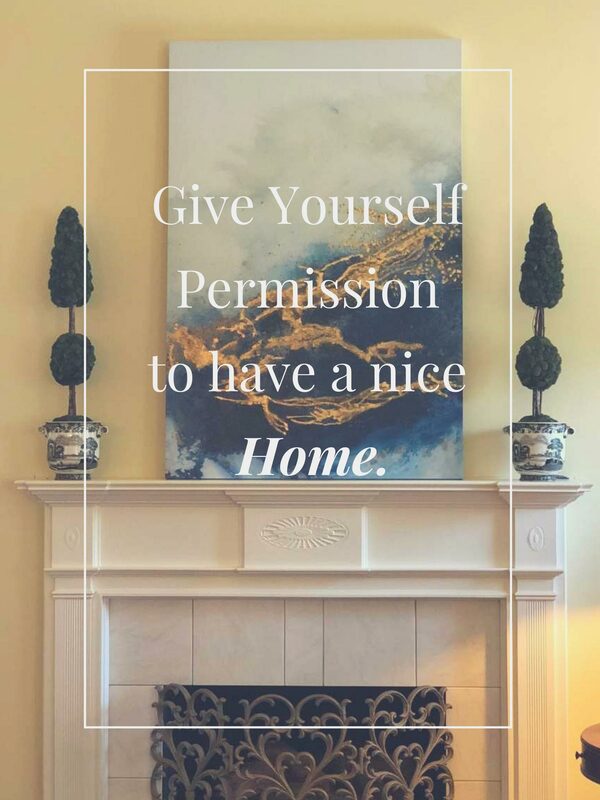 Let’s go on “un petit voyage” (a little journey) through a lovely home captured in an ageless French fashion that you will surely love and gain great inspiration. 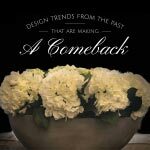 Spring is the season when people are thinking about changing up their home’s décor. 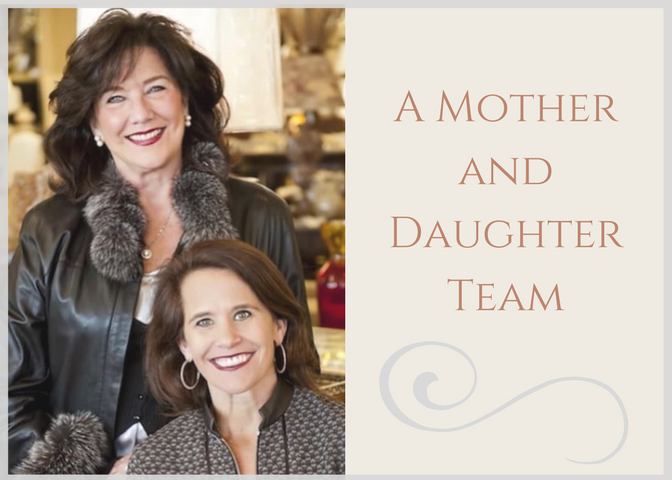 Most are on the hunt for substantial pieces of furniture such as a sofa. So, what is the difference between purchasing a custom and quality sofa versus purchasing a massed produced sofa? New Pantone color choice of 2018 is out of this world! 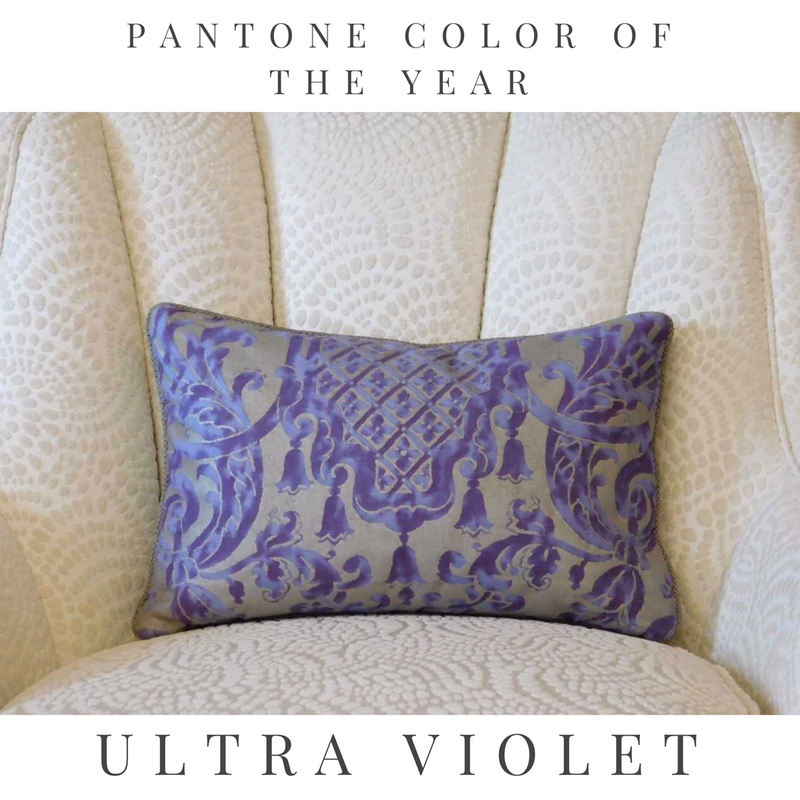 This bright and imaginative hue is called Ultra Violet, and it is bound to inspire your home and add an unexpected emotion of wonder. 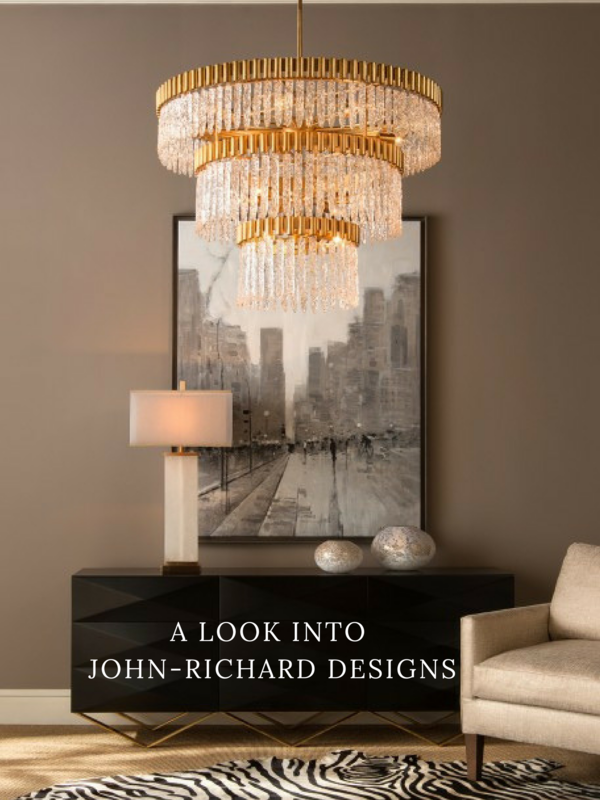 Mathison Interiors' stands by our motto "When you buy nice, you don't buy twice." We have the resources to complete any project. No job is too big or too small. Whether you need help choosing a paint color, embarking on a complete or partial remodel, or a new commercial building project, our team is available to guide you through the process.